The BFCA faced immediate criticism, including from its own members, over what many saw as an attempt to increase ratings for the awards ceremony’s A&E broadcast on January 17. 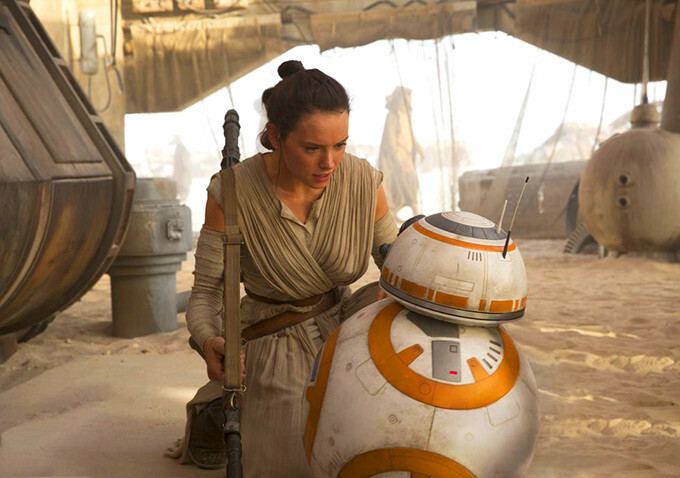 Silly BFCA members revote to include #TheForceAwakens as a Best Picture nominee. Now officially worse than HFPA. BFCA humiliates itself by adding Star Wars after the vote. So much for pretending to have integrity. Looks like many BFCA members are choosing the right answer…#NO to the “Star Wars” awards do-over. Very impressed. I’m not happy about it, but the BFCA has now added Star Wars: The Force Awakens to our Best Picture nominees.